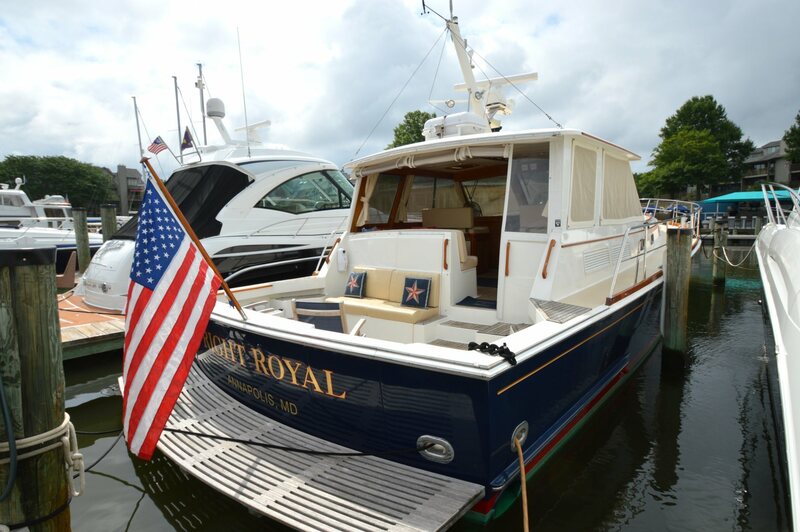 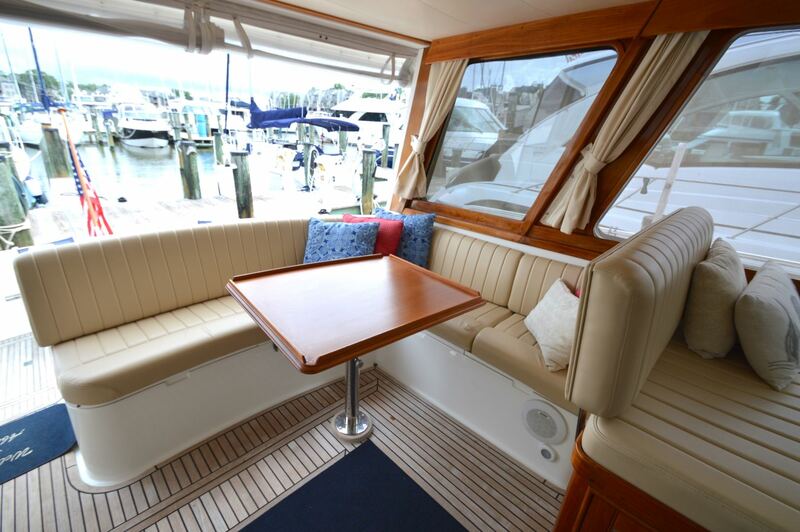 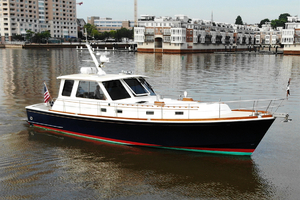 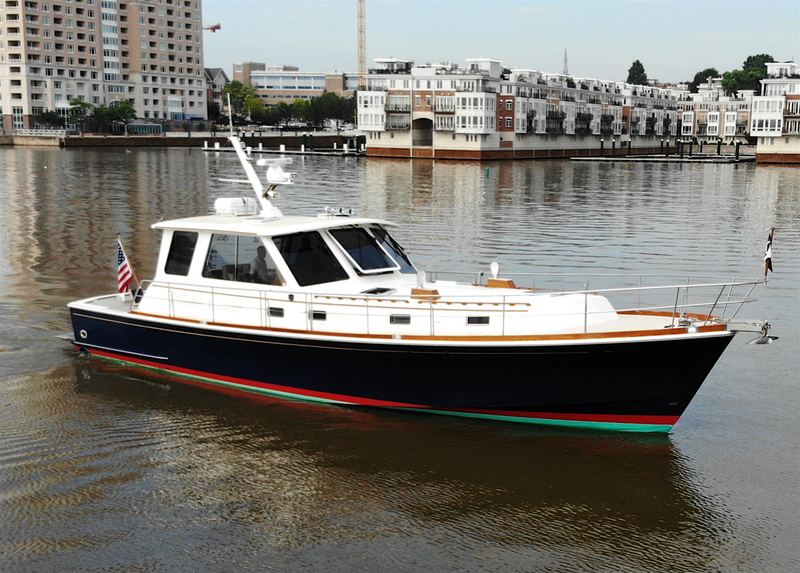 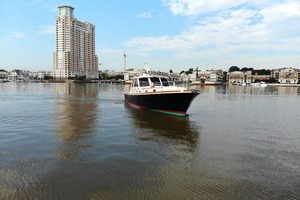 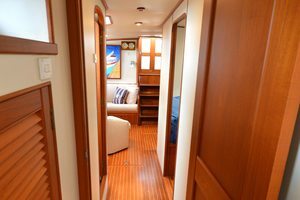 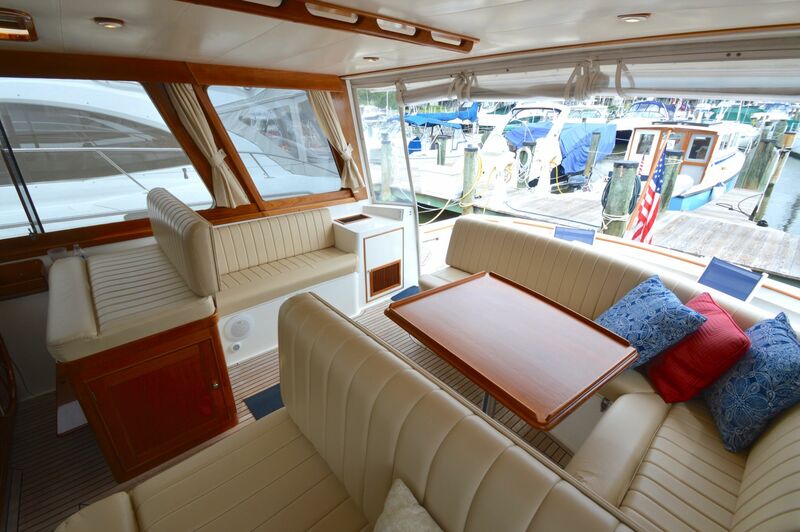 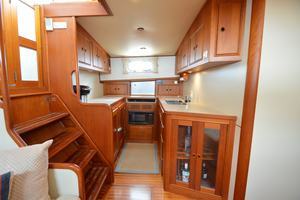 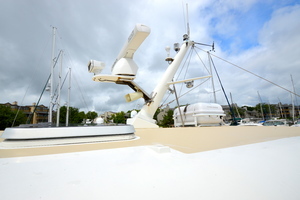 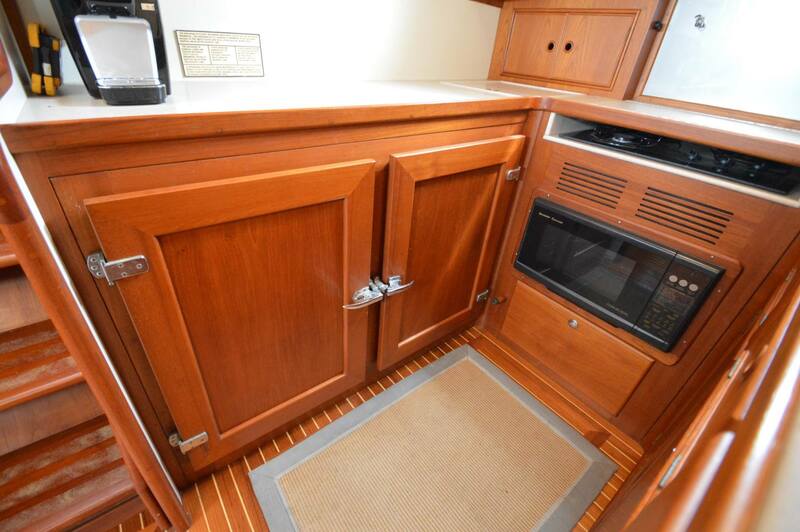 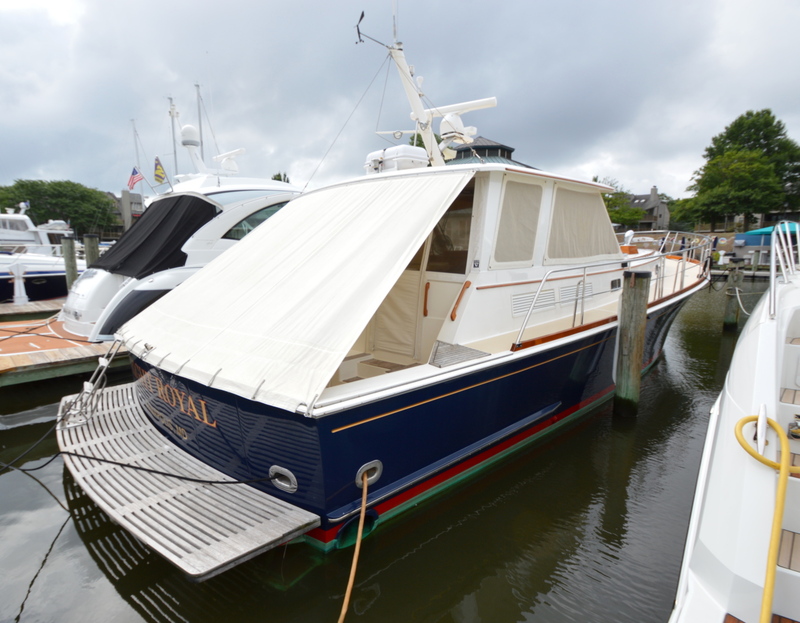 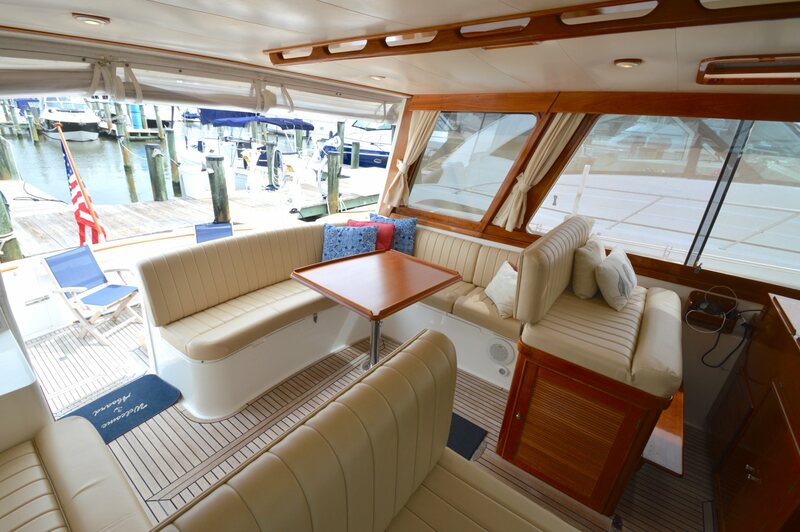 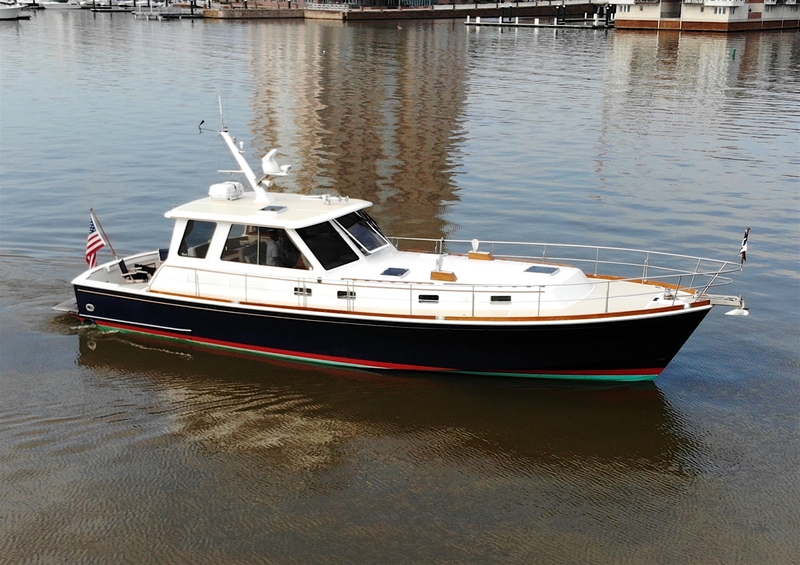 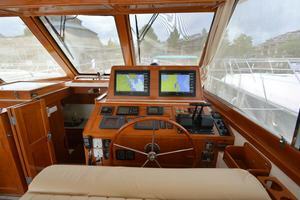 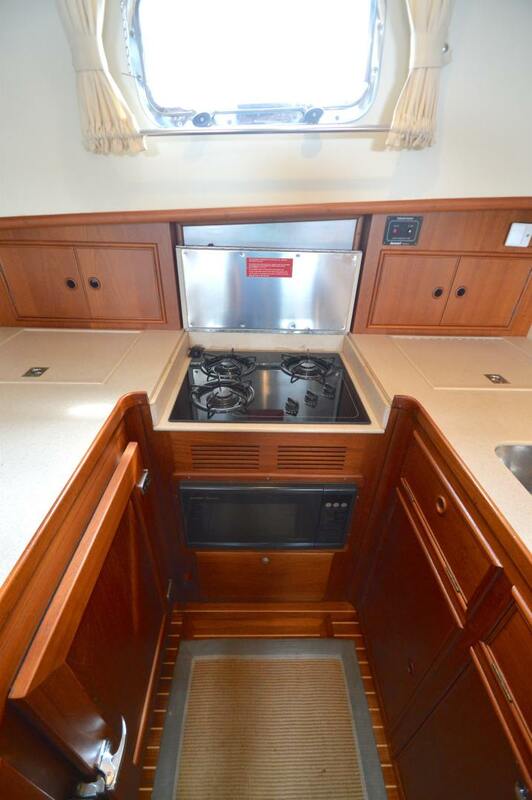 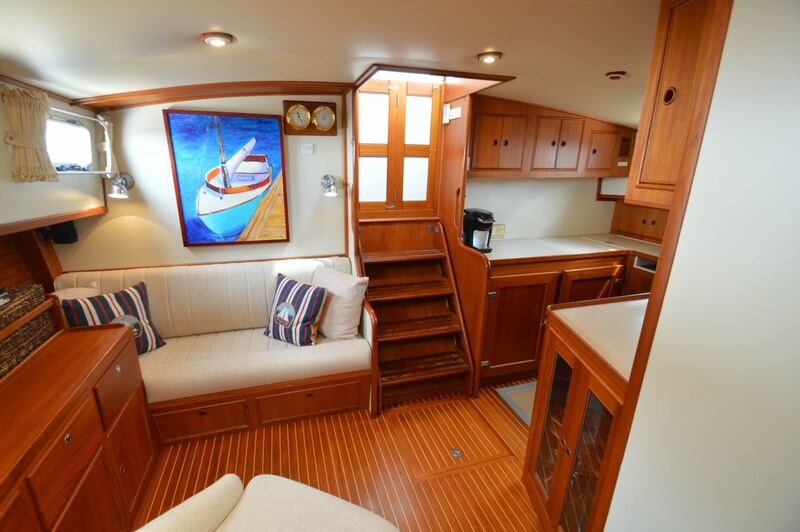 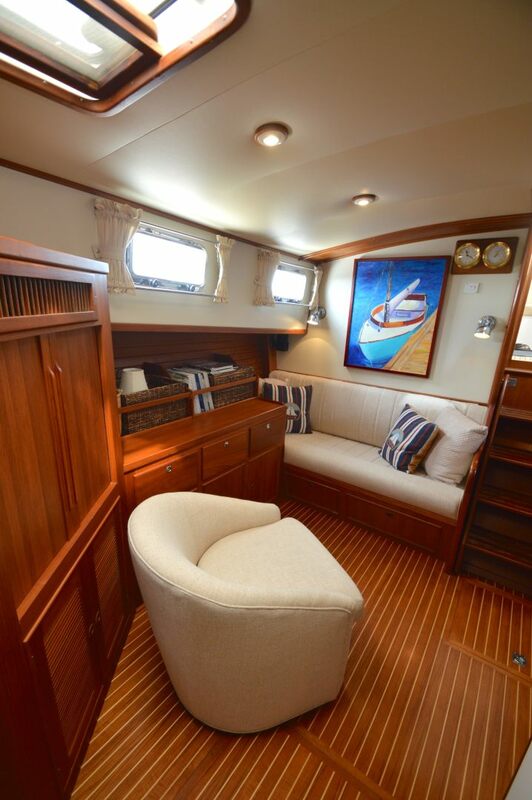 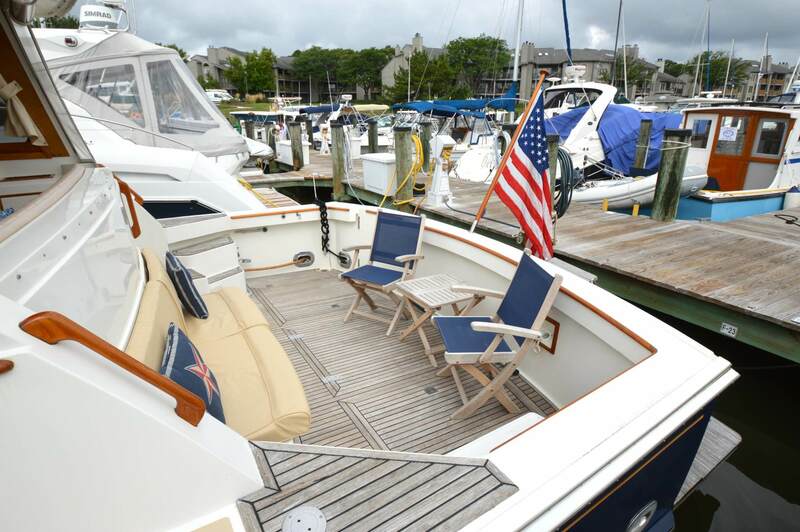 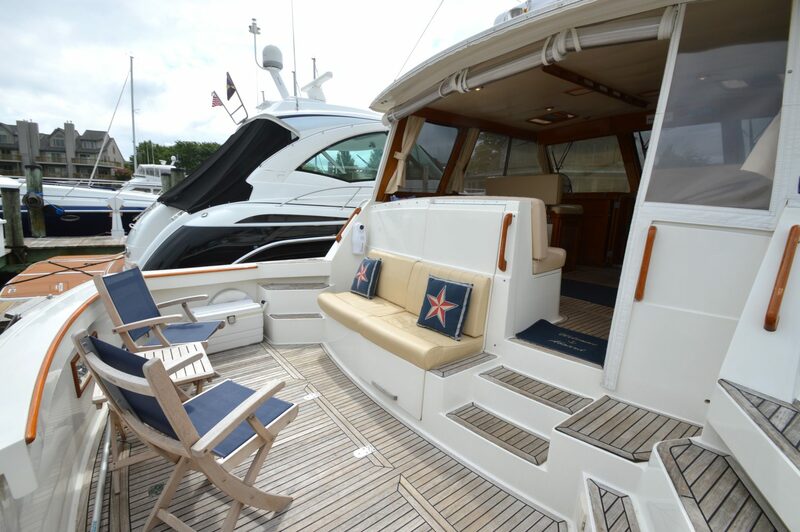 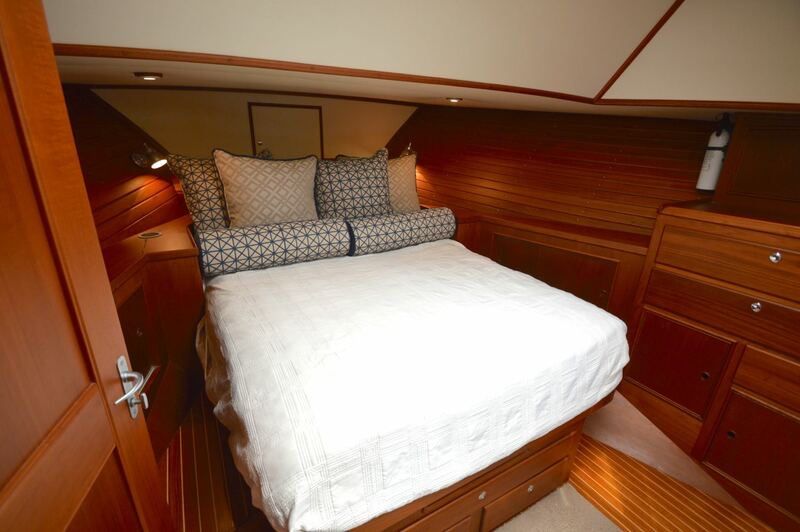 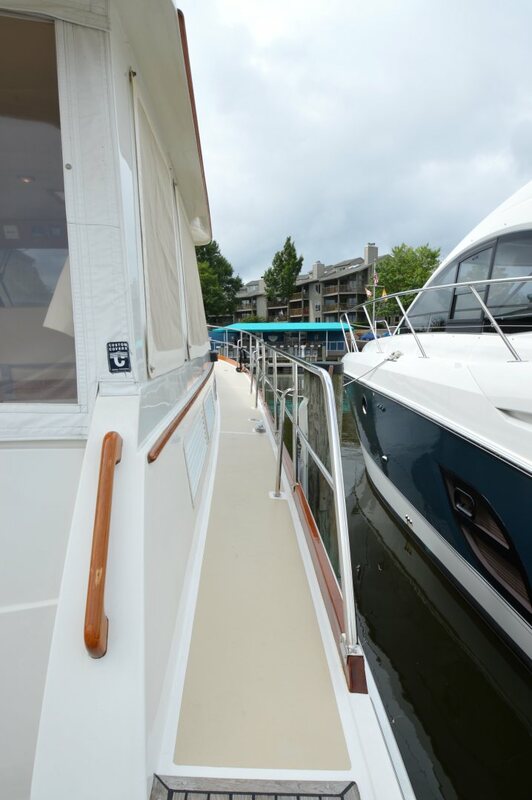 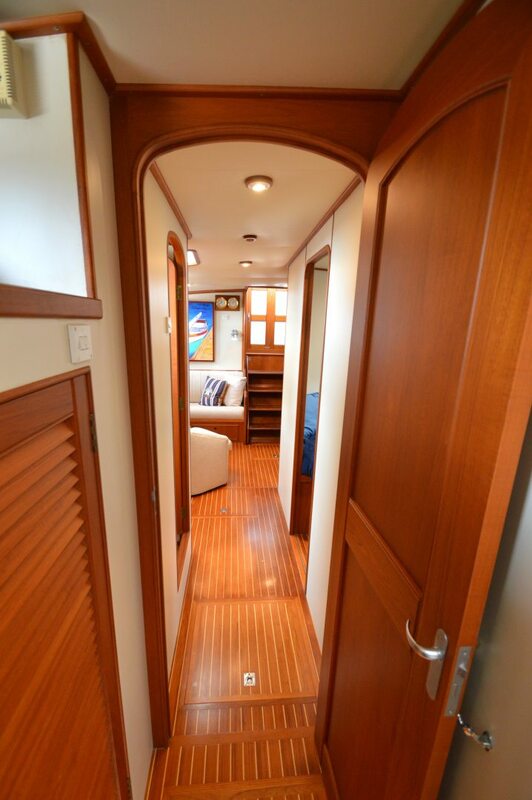 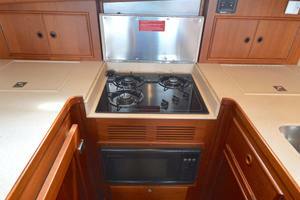 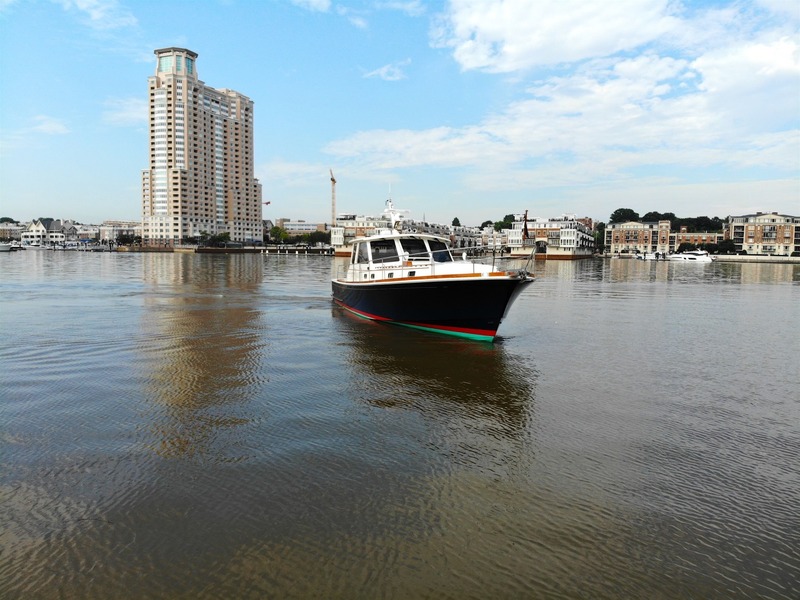 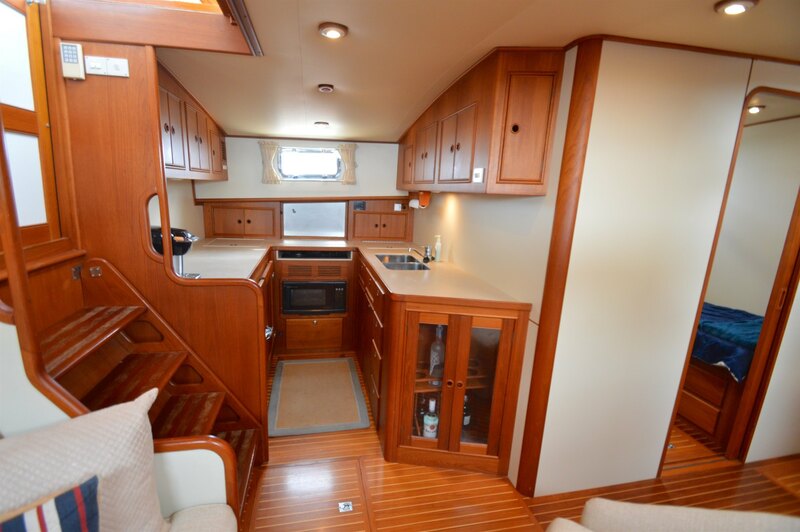 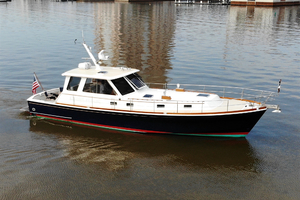 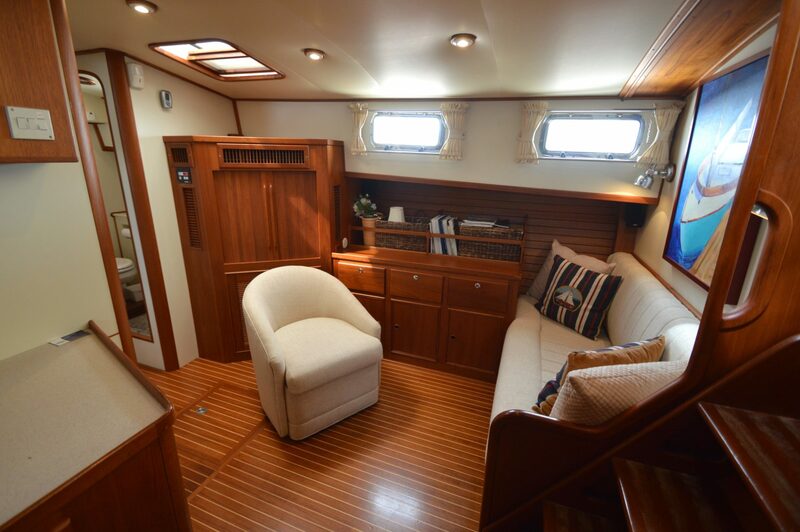 "Right Royal" is a highly updated and beautifully kept Grand Banks 49 Eastbay. 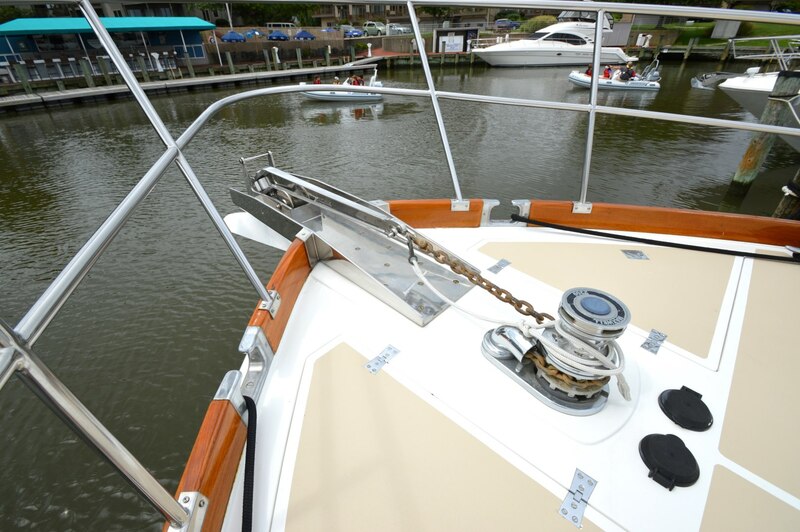 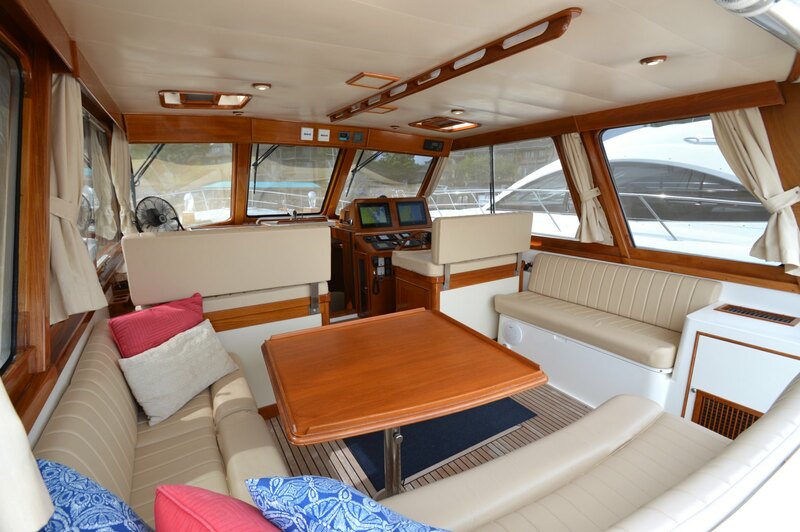 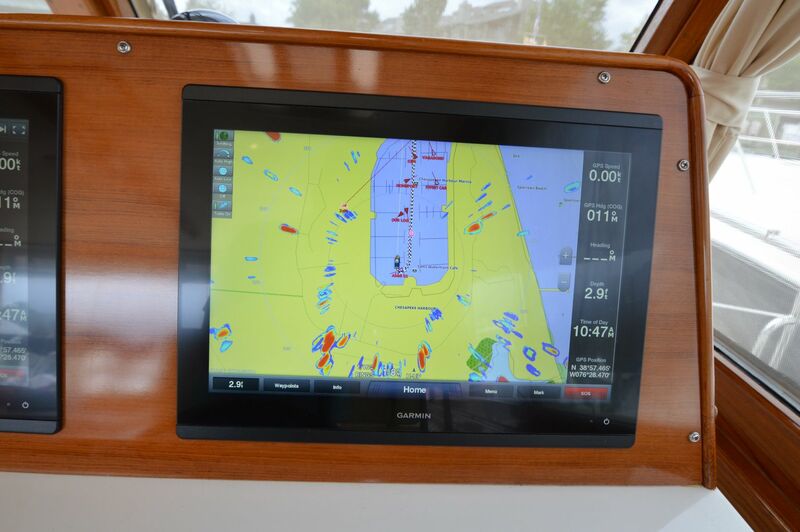 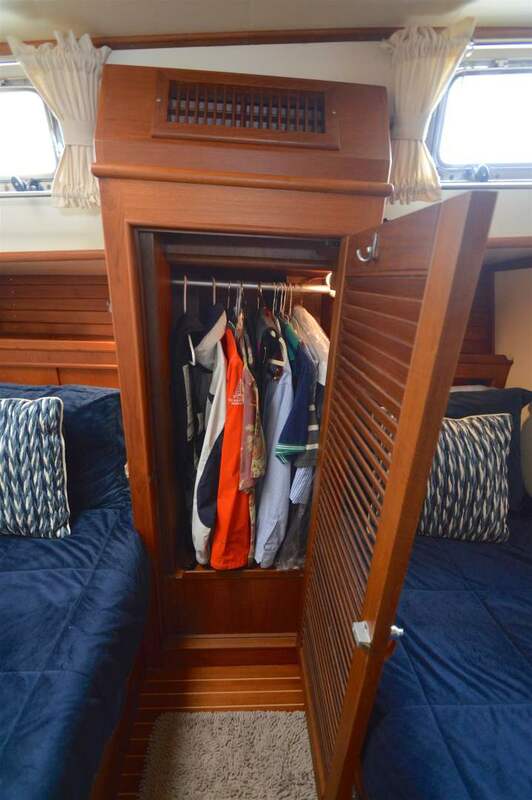 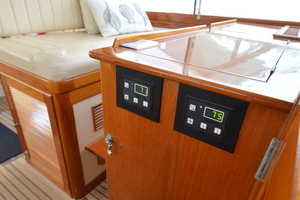 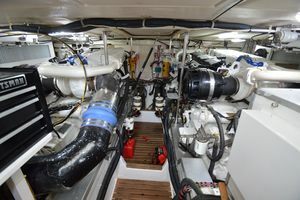 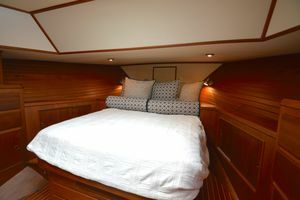 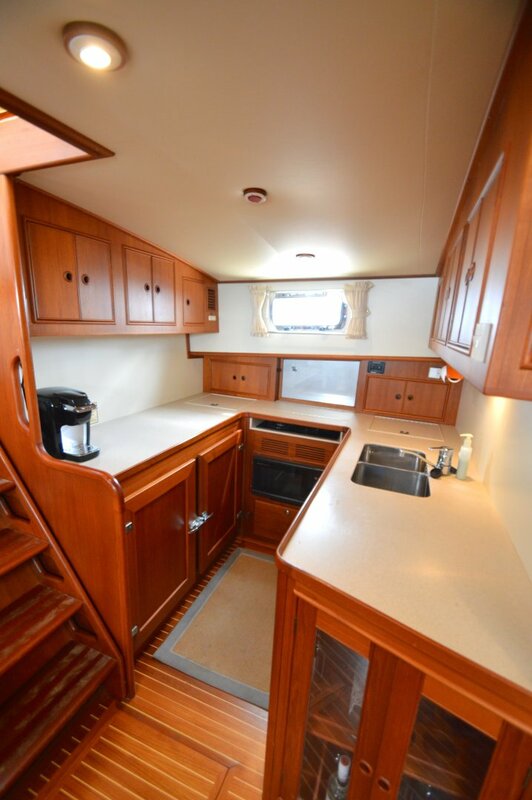 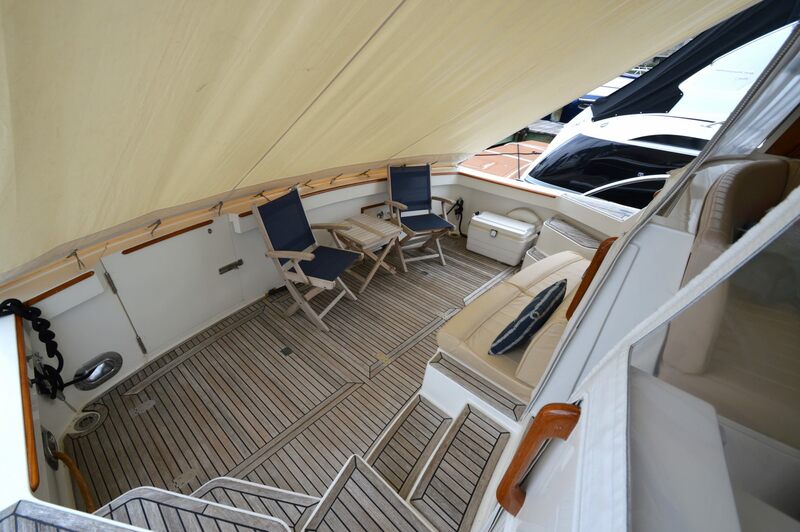 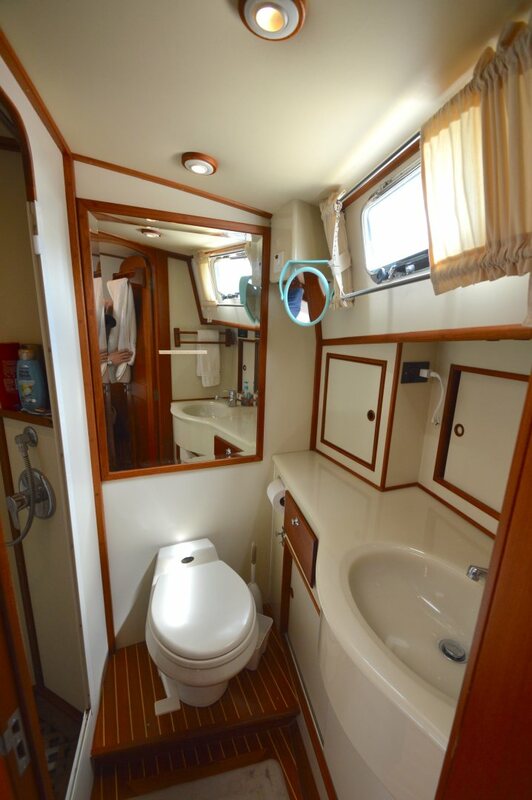 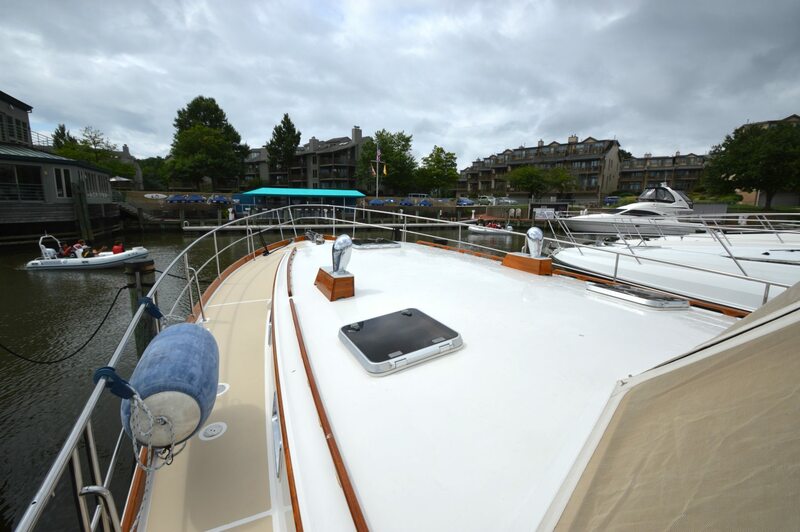 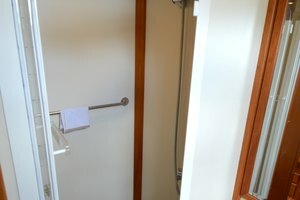 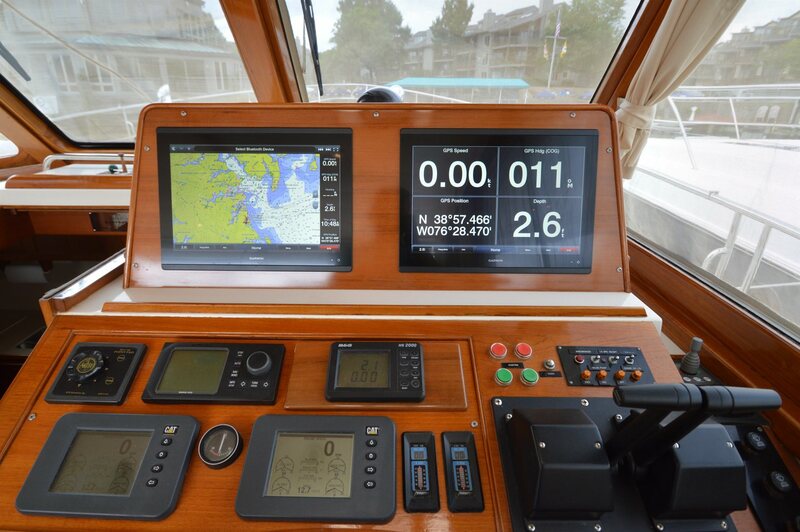 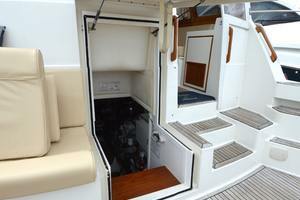 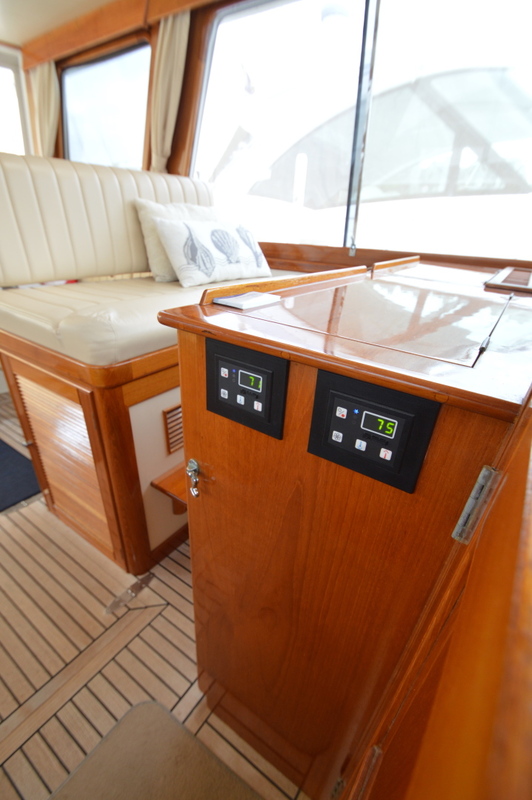 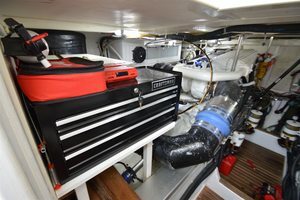 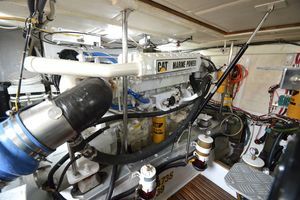 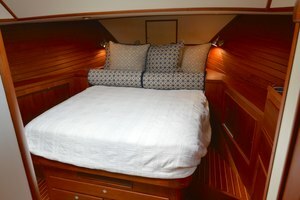 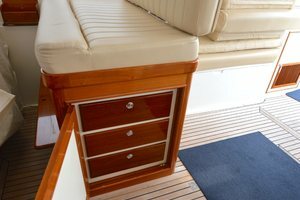 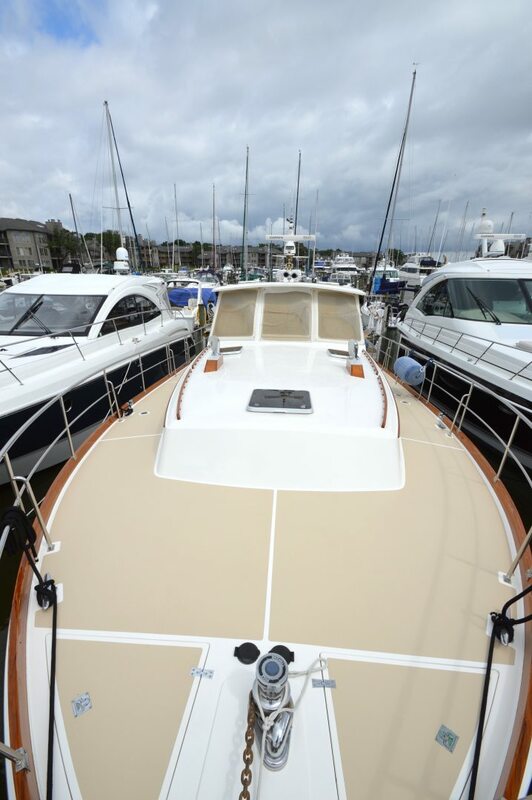 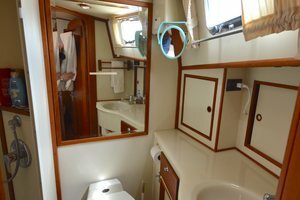 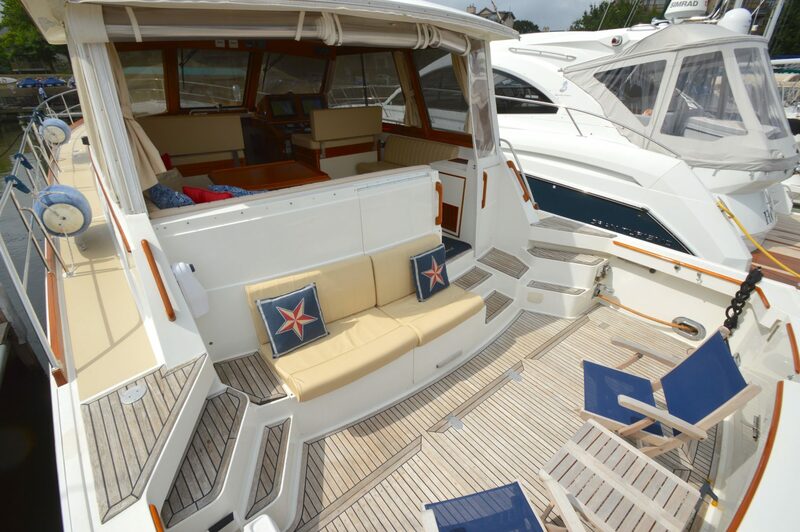 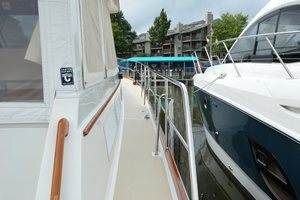 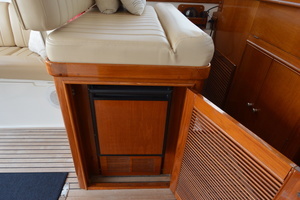 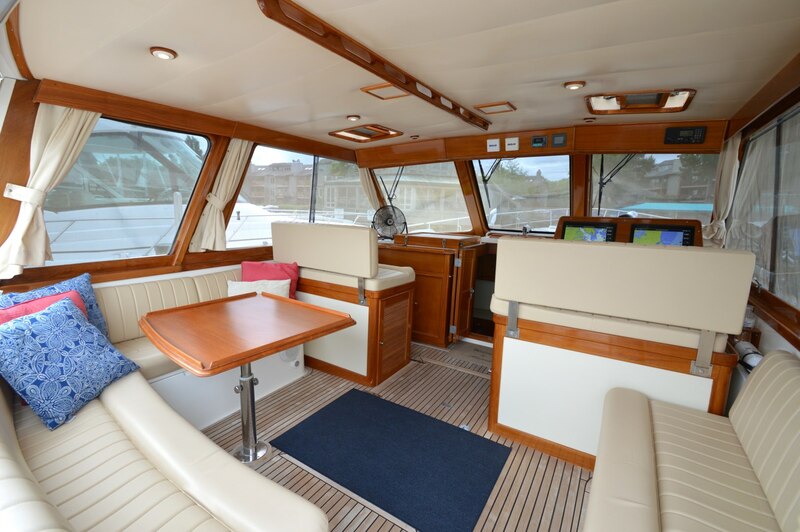 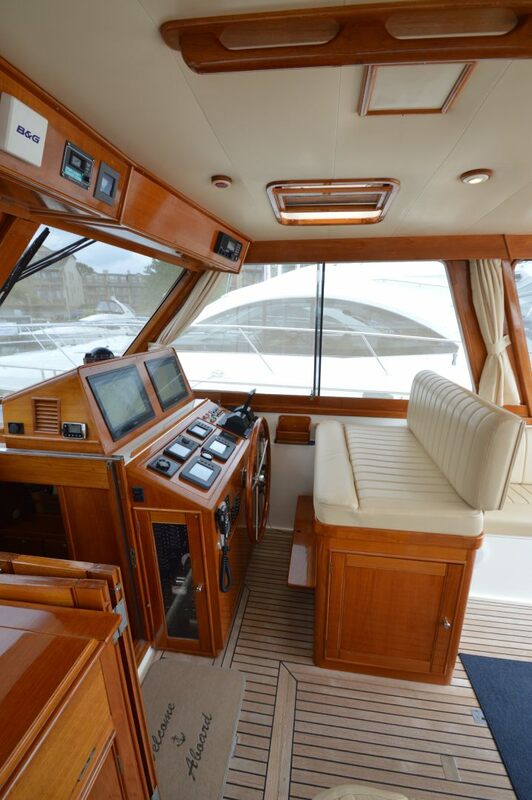 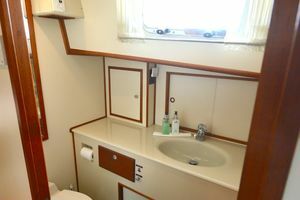 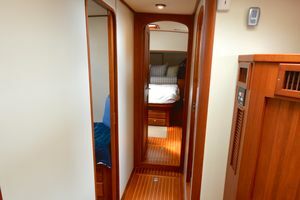 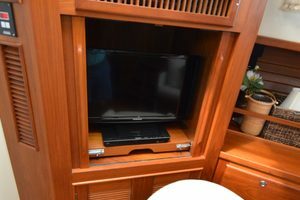 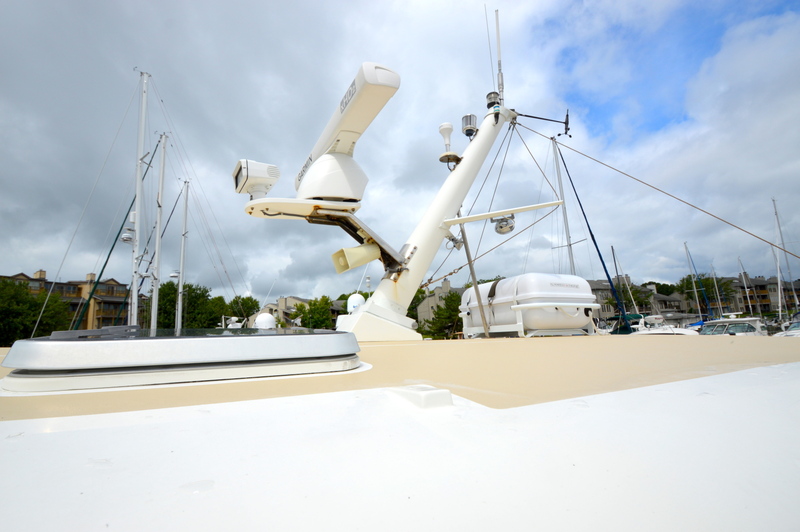 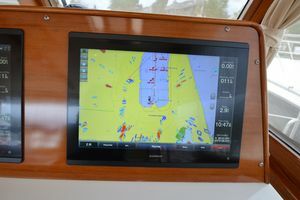 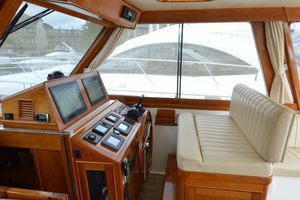 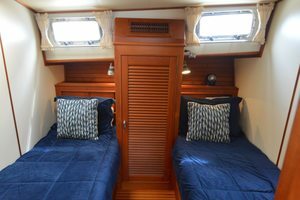 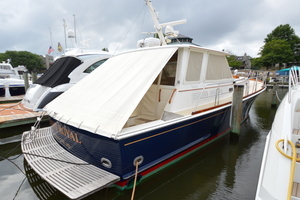 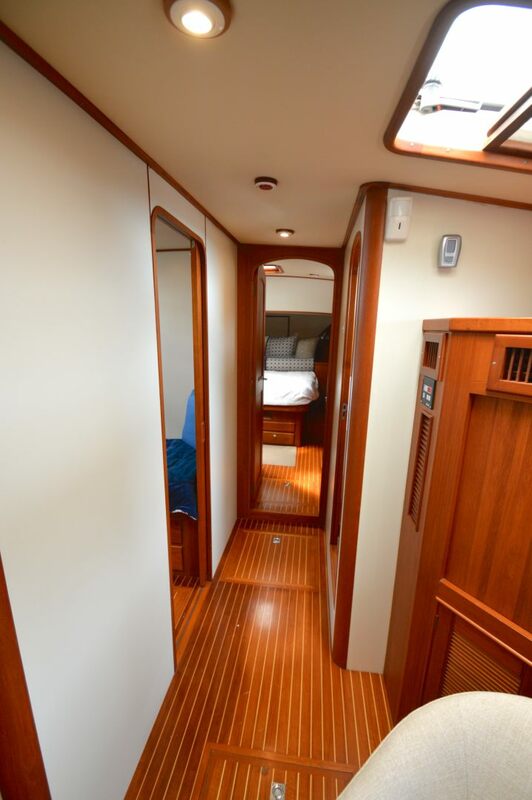 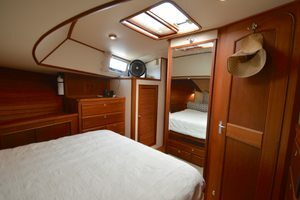 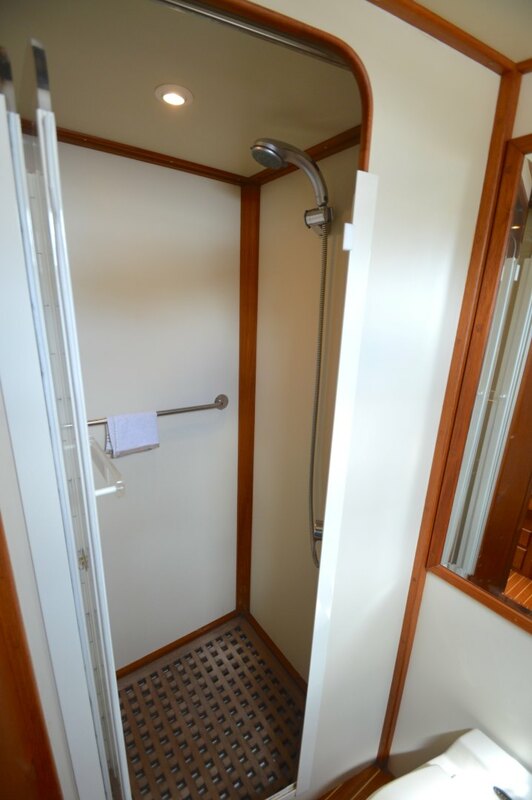 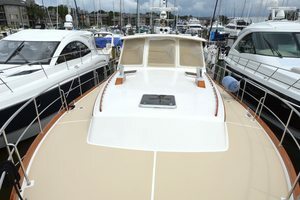 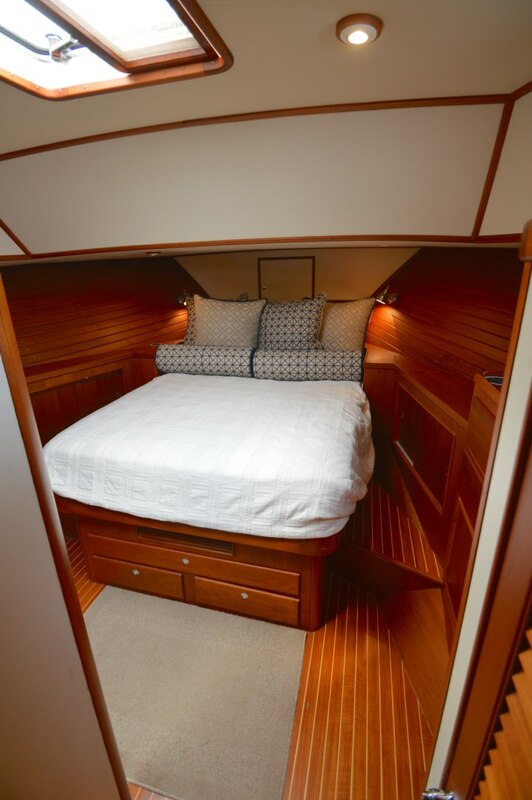 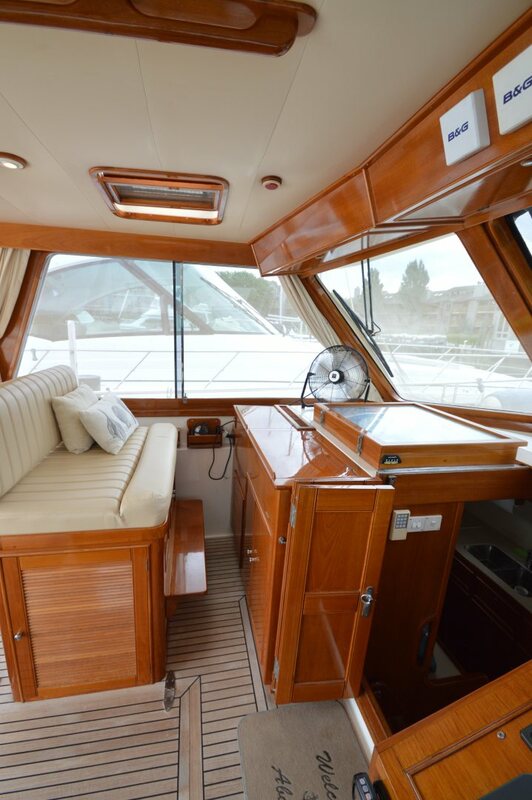 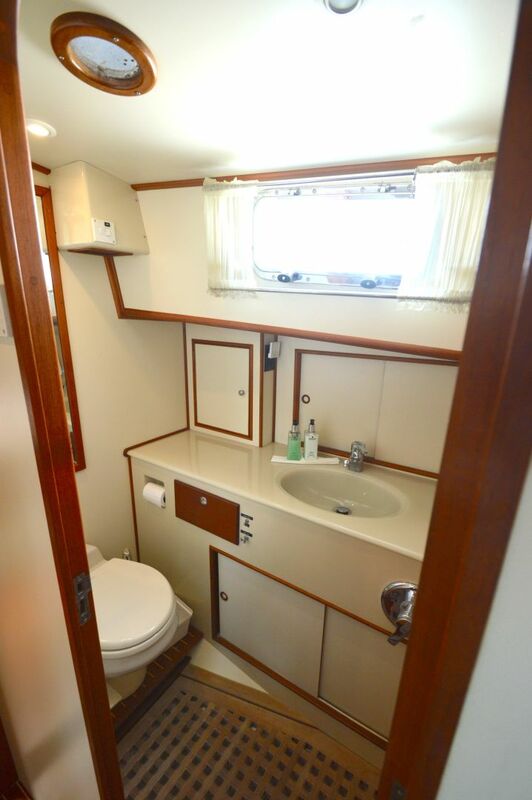 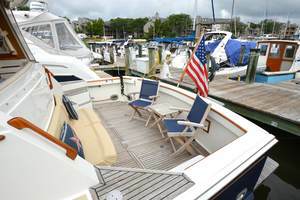 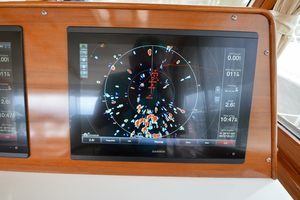 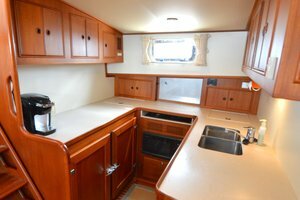 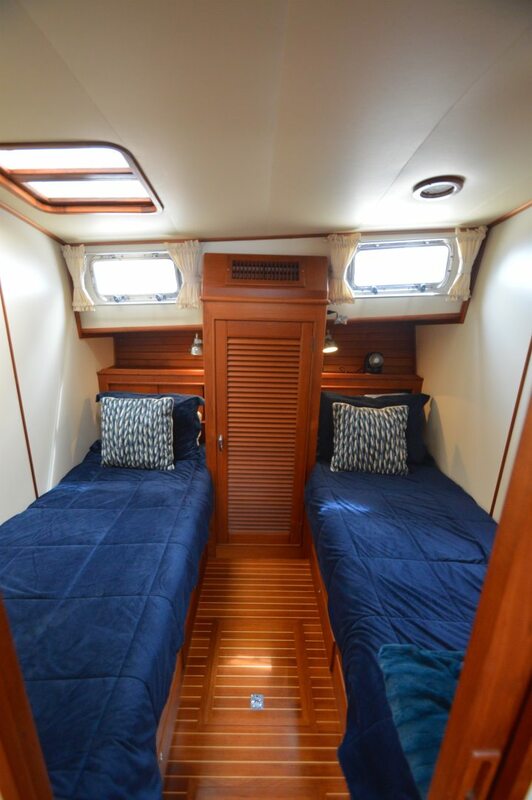 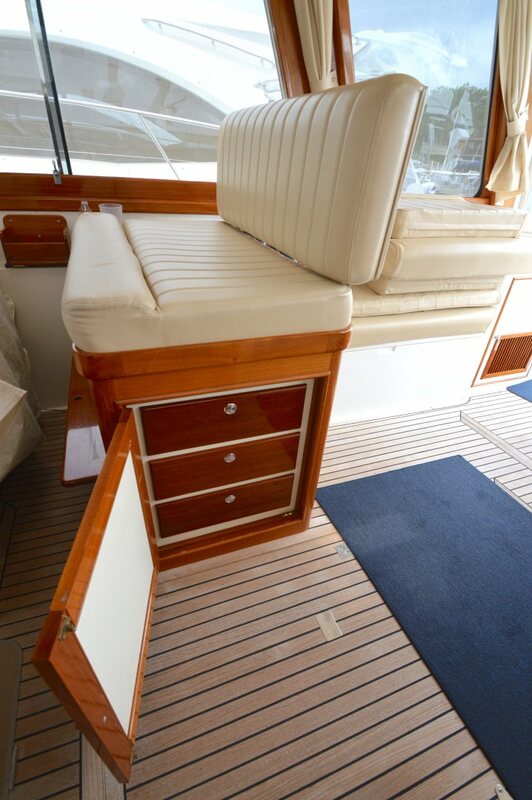 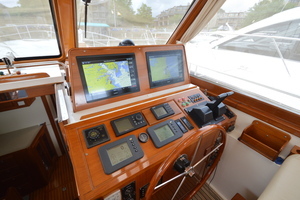 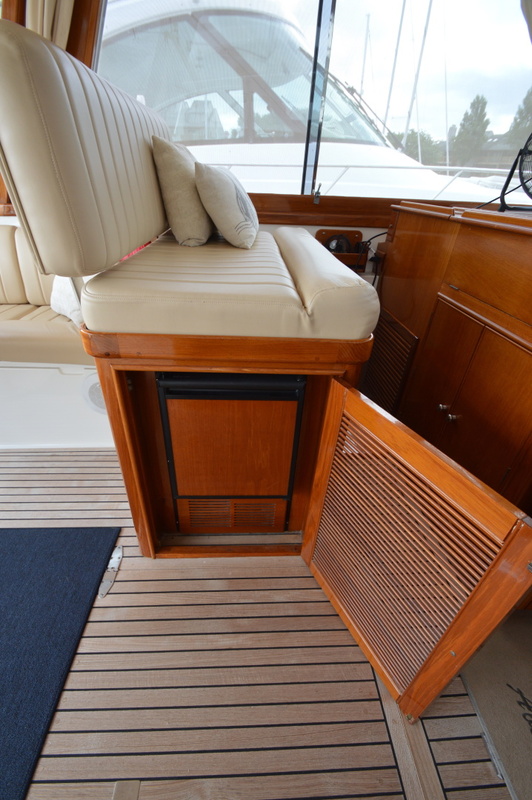 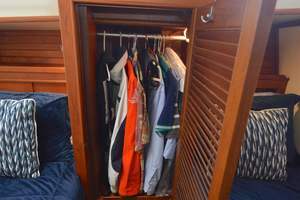 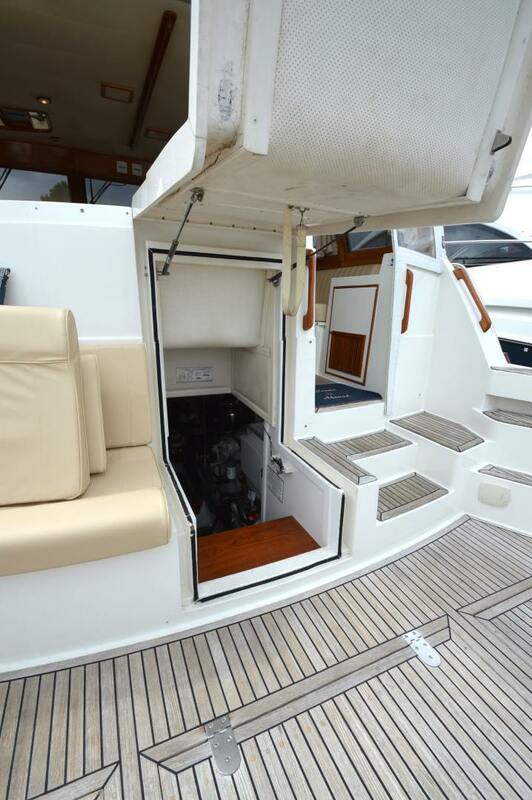 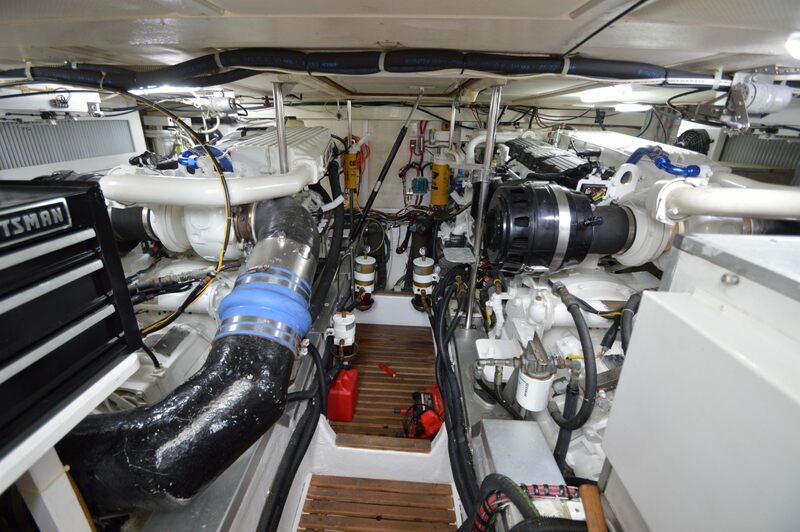 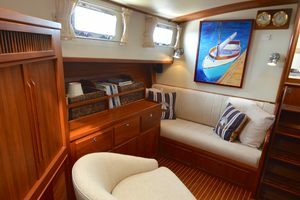 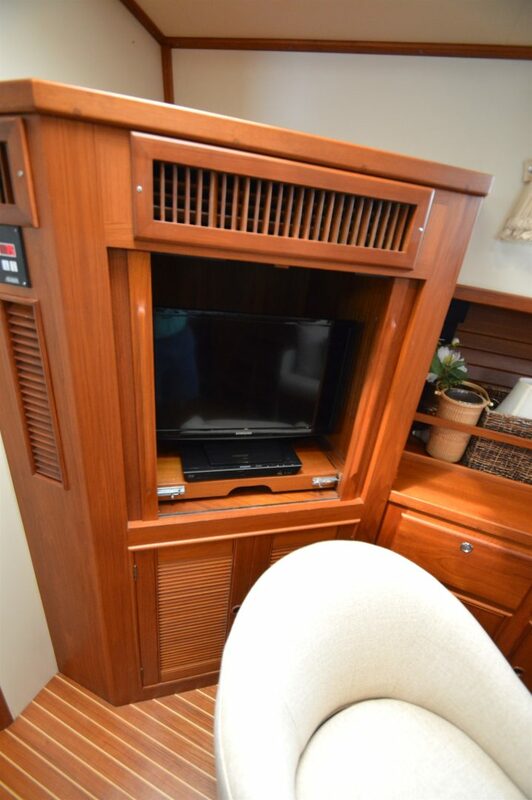 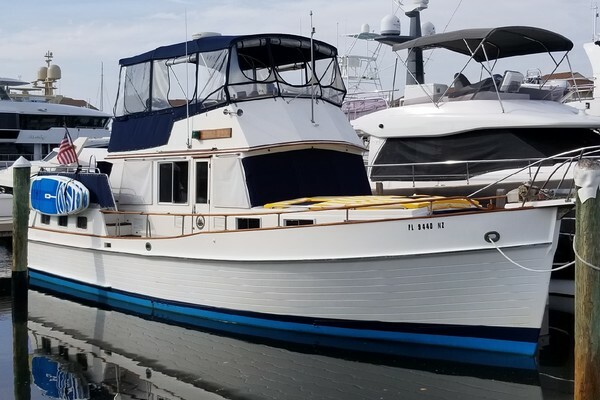 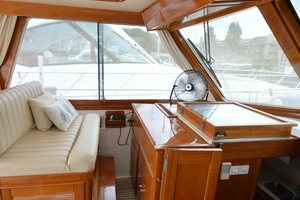 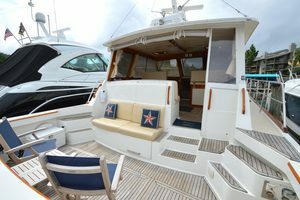 The current and only 2nd owner purchased her in 2012 and has continually refit the boat and she has been well cared for with light but regular use. 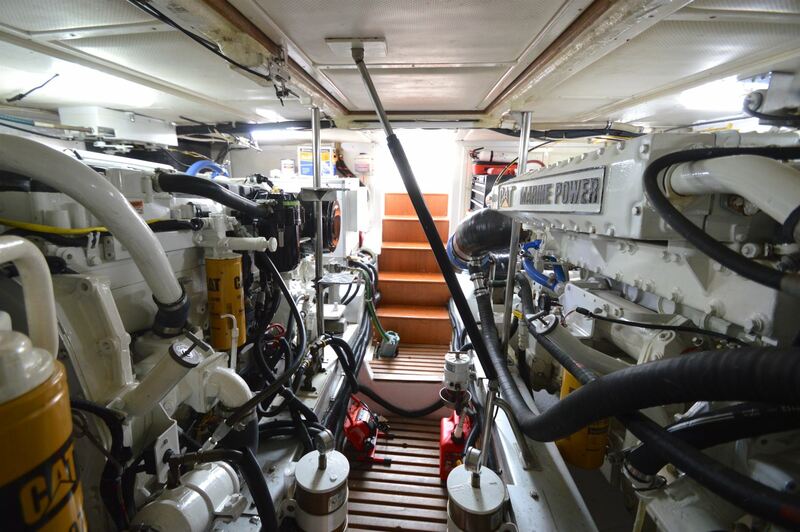 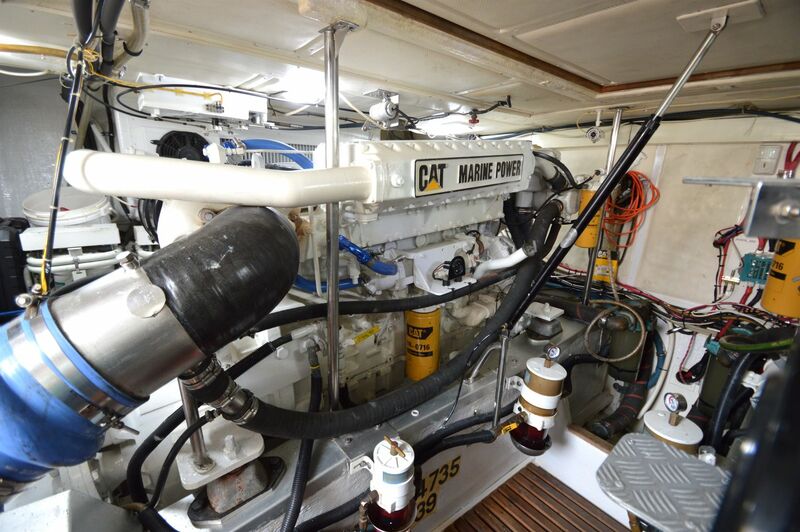 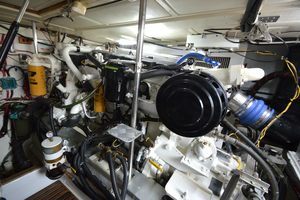 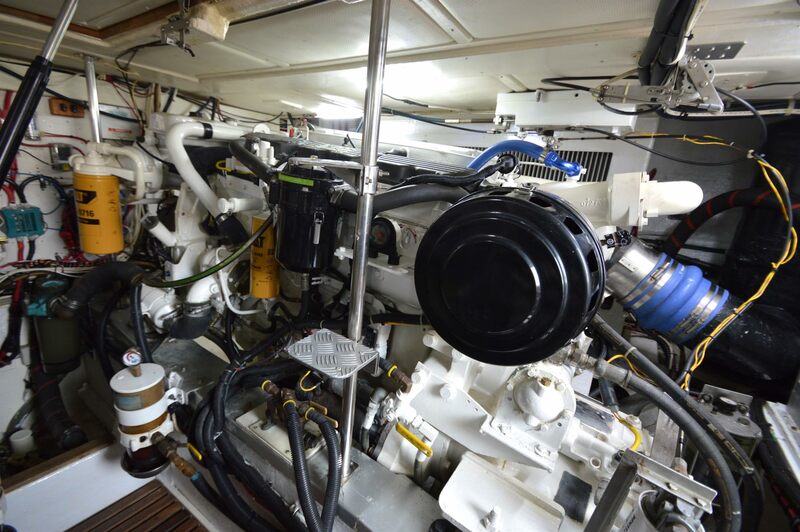 The original 3196 CAT engines were replaced with new CAT C12's in 2004 and permanent rear side windows were also added at that time.